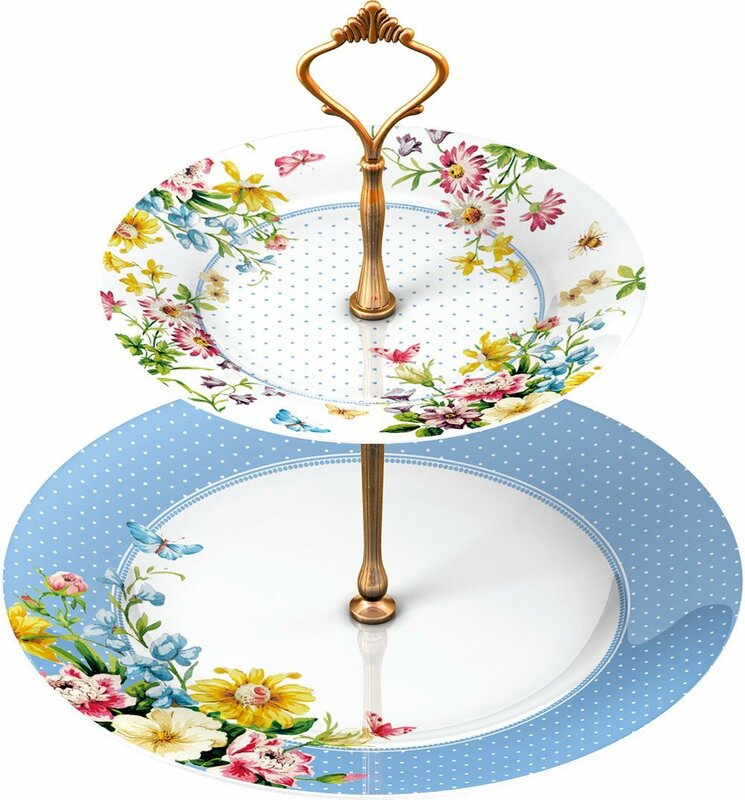 Food looks even better when served on a designer piece of crockery.I have seen my mom collecting some gorgeous pieces,from floral to quirky they all look gorgeous. 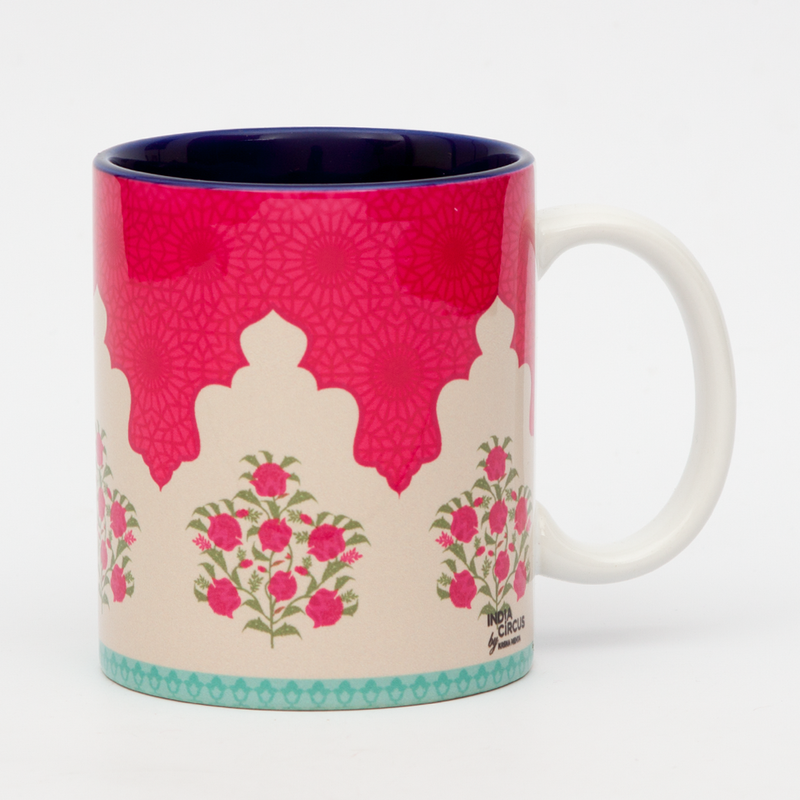 Corelle, laopala are few of the brands known to the Indian household.Home centre,Westside and Home stop have been coming up with some beautiful dinnerware as well.I get tempted to buy every time I step inside these stores.There are lot of designers like happily unmarried,chumbak,tappu ki dukan etc.. making quirky mugs but none has got into making dinnerware per se..Indiacircus has a nice collection of crockery.They are making some good stuff are quite famous for their mugs. 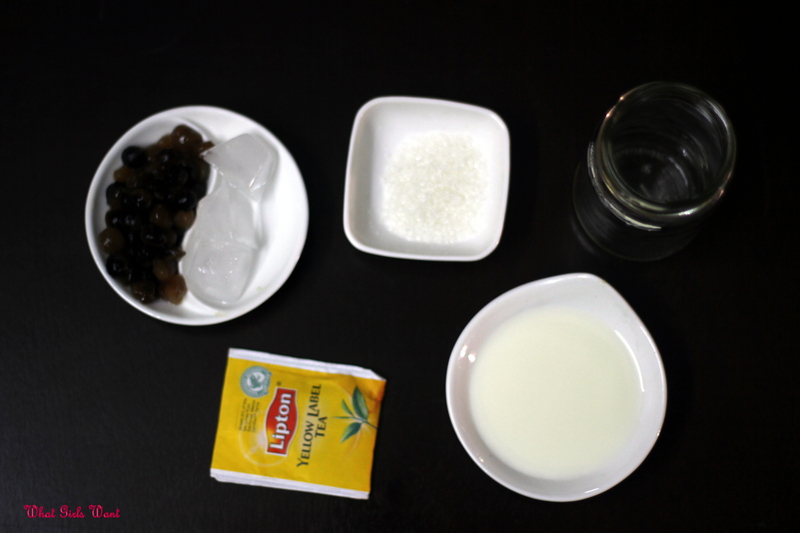 fabfurnish.com has a nice collection too.I have ordered lot of loose dinnerware from there.Affordable and reliable. 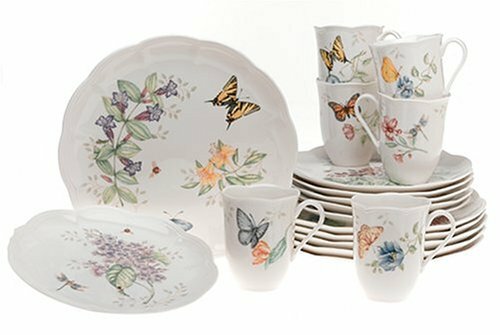 Good earth has a niche collection.Some of the designs are to die for,they are expensive but the designers are quite exquisite. 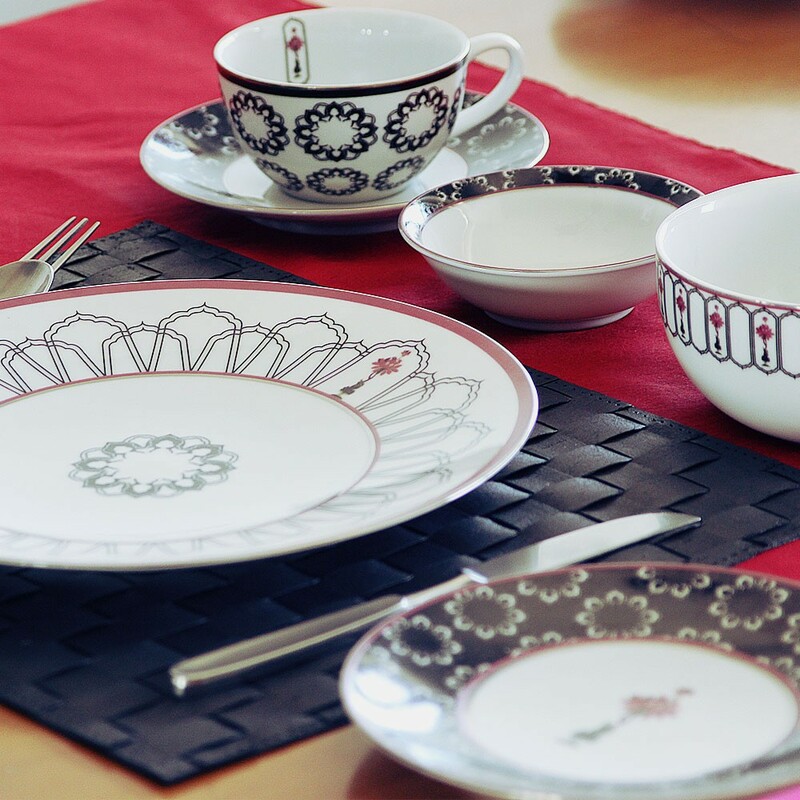 Unlike india US has got lot of designer making some amazing dinnerware. 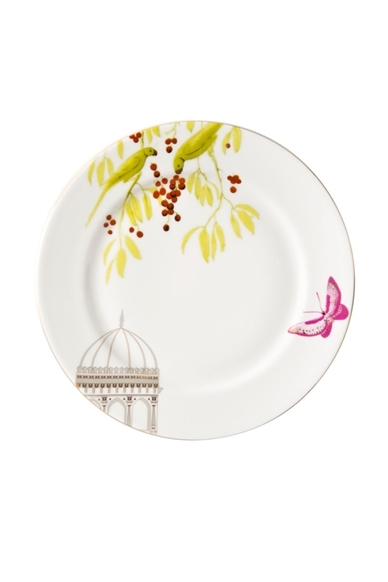 Lenox has got amazing dinnerware.The price is high but the designs are beautiful. 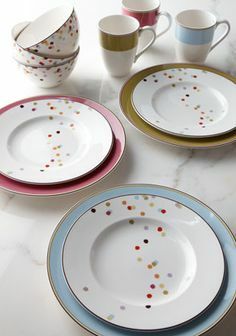 Fine bone China dinnerware which can make look food all the more tempting.DKNY has got multicoloured dinnerware sets. 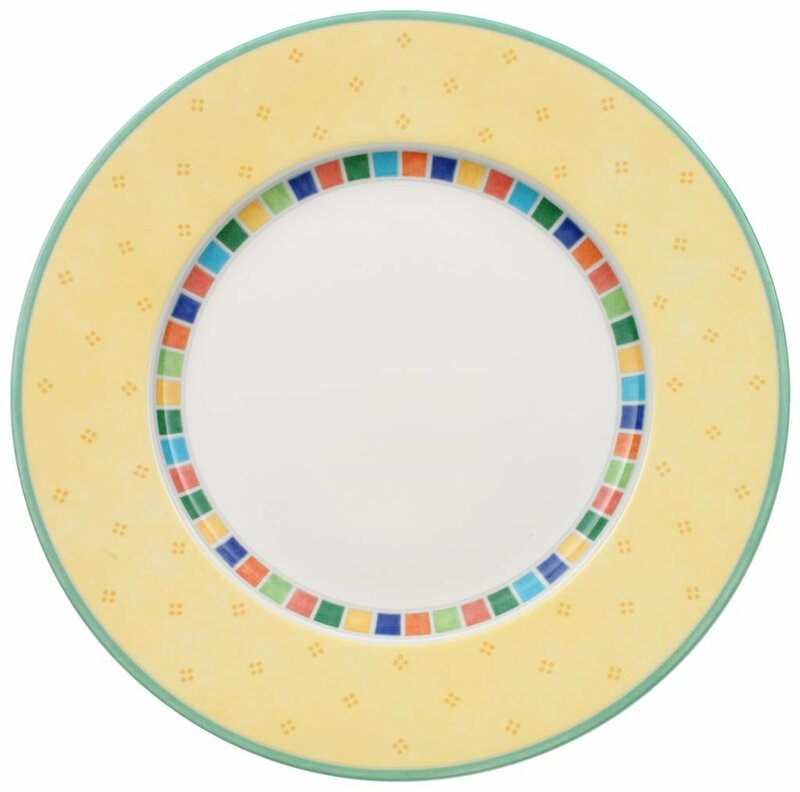 If you are looking for some casual dinnerware.All these designers make quirky, colourful designs. Marchesa, Scarlamandre, Donna Karan are few other designers. Kate spade new York has some of the amazing designs,very simple yet quirky.The designs are a lot of fun.The price is high but the quality and designs are class apart. 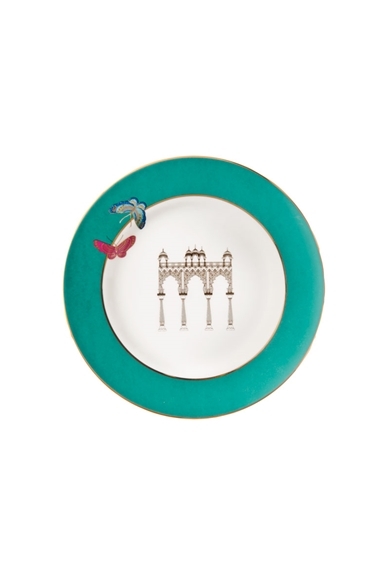 While in the UK ,you can check out Creative tops, Portmerion,Villeroy&Boch,Debenhams etc.